CSJ offers a variety of door options, including the ever-popular and attractive French doors. Designed to let in as much light as possible, these doors provide the perfect access to your balcony or garden, and can enhance just about any style of home. French doors originated in France during the end of the Renaissance period, spreading in popularity throughout the UK during the last few decades. What makes the French door unique is the amount of light it can let into your home. French doors are also known as French windows due to the fact that they include multiple windows, which cover the length of the door. They let natural light into your home and can give a fantastic view to the garden or balcony. We’re underwritten by the DGCOS, the UK’s only ombudsman and underwriters for our industry. 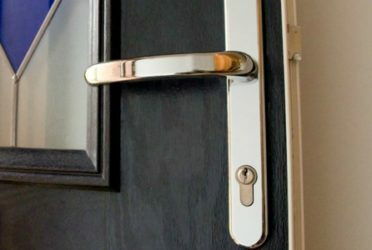 Every door installation comes with a ten year guarantee that is underwritten by the DGCOS. 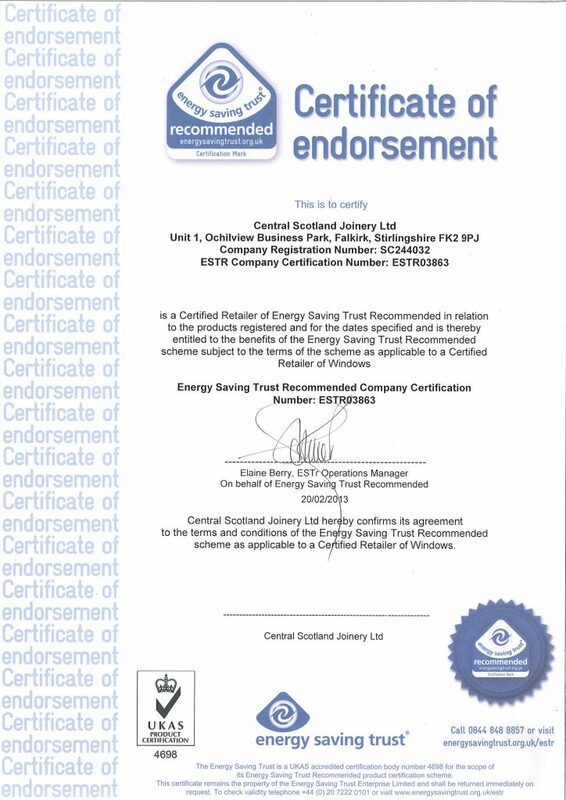 Our positive reviews span multiple websites, including Reviews.co.uk, Review Centre and Facebook. French doors look attractive and can add real value to your home. They have a distinct character, and can increase the feeling of space in the home through the extra light. This is perfect for a quiet area that still needs to feel spacious. And, when it comes time to sell your property in future, the French door adds massive visual appeal to increase your sale price. The individual pieces of glass in the French door are known as lites, of which your new door can have many. This can let large amounts of light into the room, helping to brighten the space and keep it warm on sunny days – with the added bonus of saving you money on energy bills. French doors also come with the same benefits as our other styles of door. They can help to make your home warmer, as well as increasing security with state of the art technology. 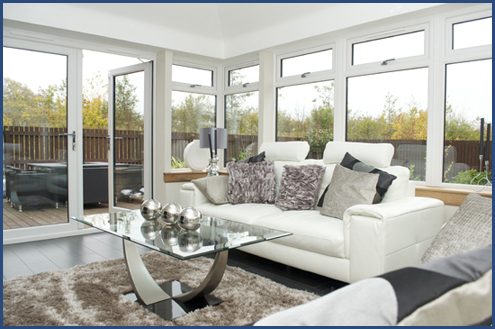 They are ideal for a wide number of rooms, including conservatories, living rooms, sunrooms and dining rooms. Our French doors come in a wide range of styles and colours to match any kind of home. 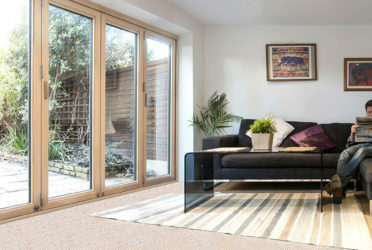 No matter what you choose, you can guarantee that your new French doors will add value to your home, at the same time as improving warmth, noise levels and security. 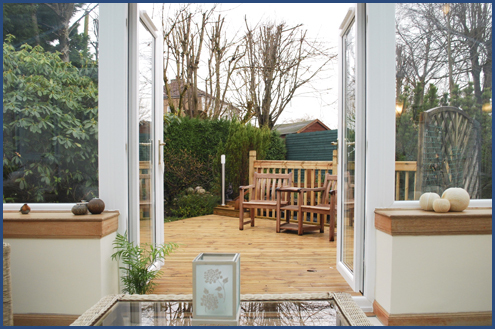 French doors can be configured to suit your exact needs. In its simplest definition, a French door is a door filled with glass. 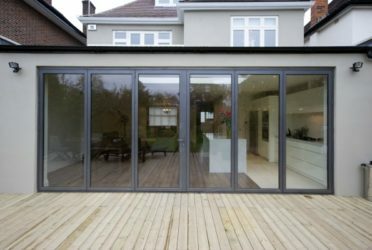 However, they can be put together as single doors, double doors, bifold doors, multifold doors and more. Just get in touch to find out how a French door could add value to your home.